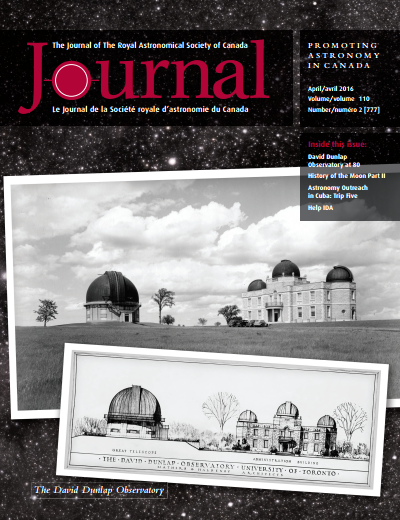 The April issue of the RASC Journal was made available today. 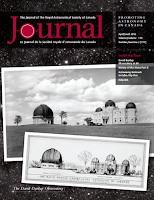 My software review column Binary Universe featured ISS Detector. I demonstrated the Android application for planning for and observing flyovers of the International Space Station and Iridium flares. Version reviewed: 2.01.62.